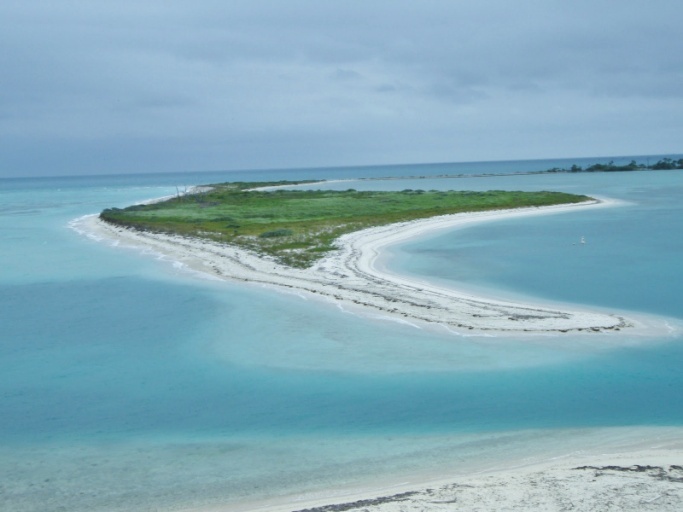 Boca Grande Key is the largest uninhibited and isolated island located between Key West and the Marquesas Keys. 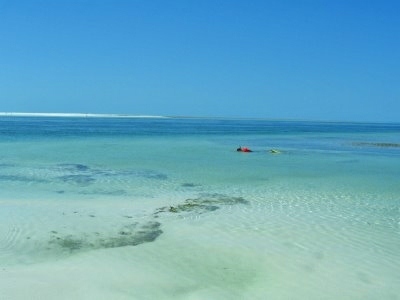 It lies 14 miles west of Key West and while well favored by the locals for its gorgeous white sandy shoreline and beautiful coral patch reefs, it is also part of the Key West National Wildlife Refuge. This federally designated wilderness area harbors rare and endangered wildlife, including nesting sea turtles and birds, which are often spotted while visiting the island. This island offers it all in a one-stop-package where its beautiful white beach presents you with a peaceful picturesque slice of paradise. You may find yourself strolling along the water’s edge, relaxing and soaking up some sun, having a picnic lunch, viewing the wildlife or diving, snorkeling and swimming the crystal clear blue waters surrounding this pristine island. 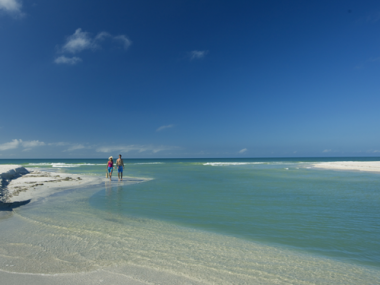 Boca Grande is definitely an island where there is something for everyone, from the water lovers to the sun worshippers to the eco enthusiasts; this island has it all.